Hotel management software for every type of hotel. — No IT, flexible pricing and only requires an internet browser. 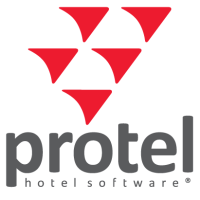 — Internationally trusted hotel software solution.